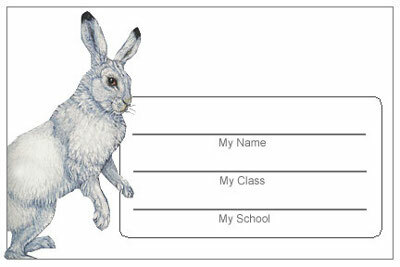 Name tags are often used in schools for visitors, students and conferences. 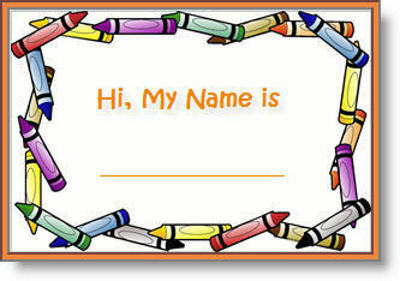 Name tags for kids usually contain first name, last name and optionally grade and school name. 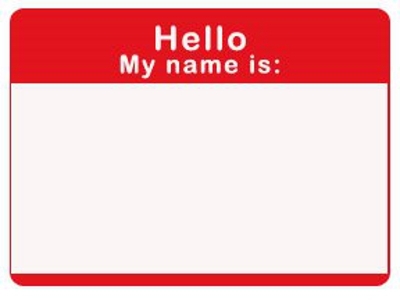 A classic name badge template “Hello, my name is ___________” is limited to 4 printed words and a line to fill in the name. This concept has no means to express children design vision or school approach to education. However, if you want to make name tags for kid with unique design, go further than this classic name tag sample. See our top 10 school badges that help you to create wonderful name school name tags. Click here to design name tags at MakeBadge for your kids for free! 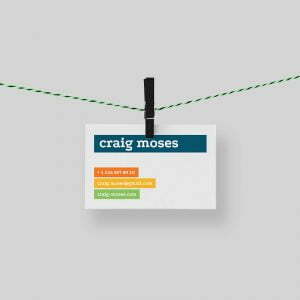 A simple name tag template with lines for hand writing. The school name tag is decorated with colorful stars. 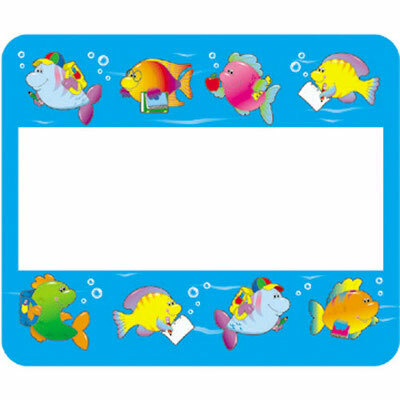 The name tag for kids has an appealing design with the sea life theme. The school badge design is similar to painting or kids’ drawing. 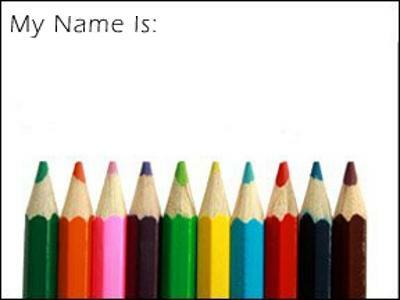 The name tag for kids with pencils design brings creativity into education. 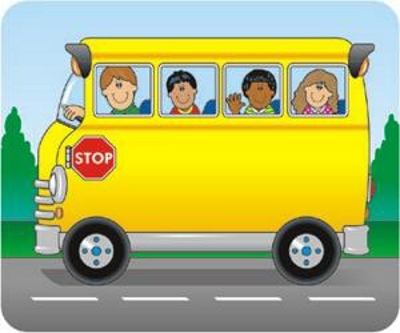 The famous yellow school bus goes perfectly for a kid badge. Education is a real pleasure with the name badge covered by smiles. Kids like animals. It probably was the initial idea for the name tag above. Colorful markers go along with school education. 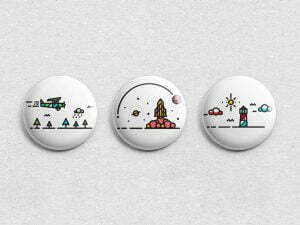 This school badges proves it. 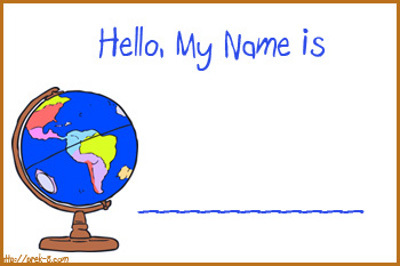 This is a classic name tag template “Hello, my name is_______”. Traditional school name tags design made in red color. 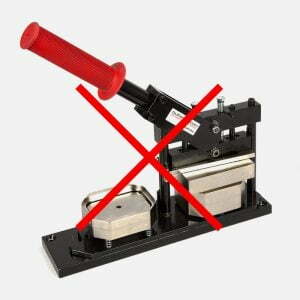 to make and print awesome tags in minutes. 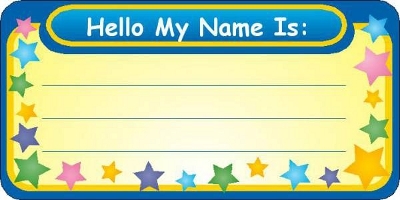 Make name tags for school kids now for free online! Very cute name tags. Children will love these colours. Thanks for the perfect information. 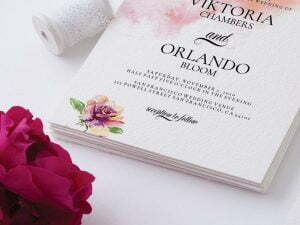 Wow i love these name tags.They are Beautiful.Gosh.Thanks for the perfect info.